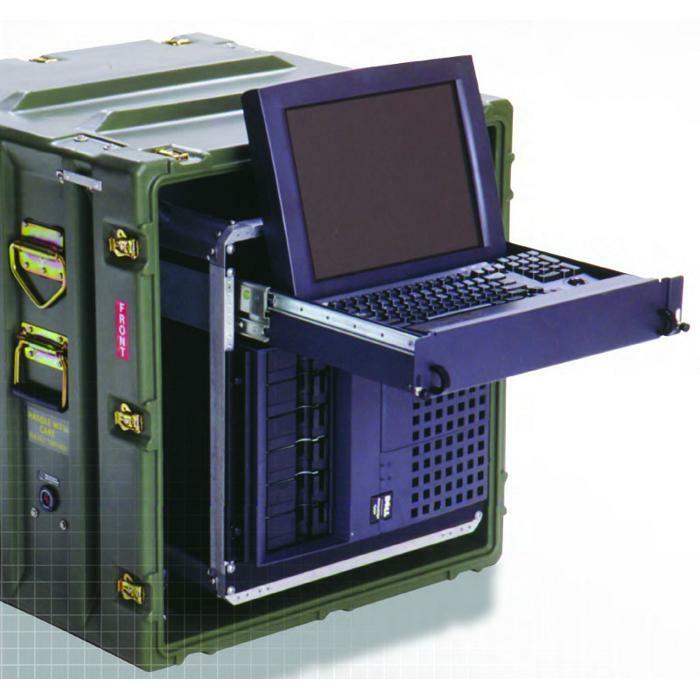 When you require easy access to equipment, RADE (Rapid Access Dual Entry) Cases are designed to open and close from either end– even while securely stacked. 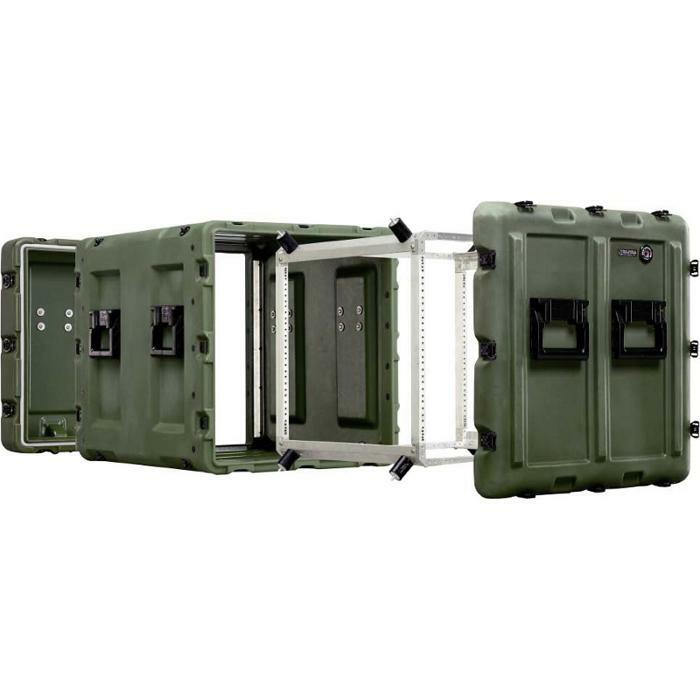 New, patented latches result in the most accessible and user-friendly cases to date with the added advantage of upgraded handles for comfortable lifting during transport. 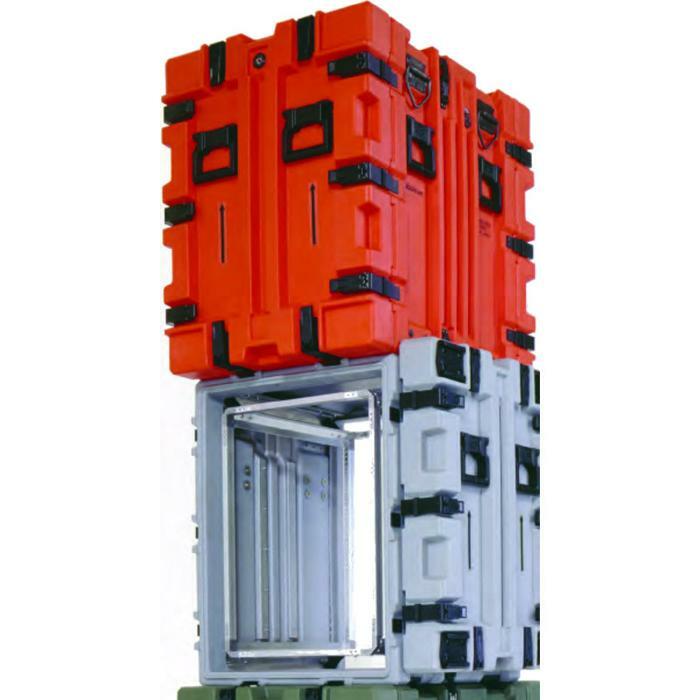 Masterfully designed, no other stacking, protective container gives this kind of universal access and protection. Individually fine-tuned shock mounts for each application provide a slightly smaller sway space than the Classic Rack Series to ensure good shock and vibration dampening as well as adequate cooling air-flow for operating equipment. Lids open and close from either end, even while stacked. Individually fine-tuned shock mounts for each application provide shock and vibration dampening and cooling airflow for operating equipment.